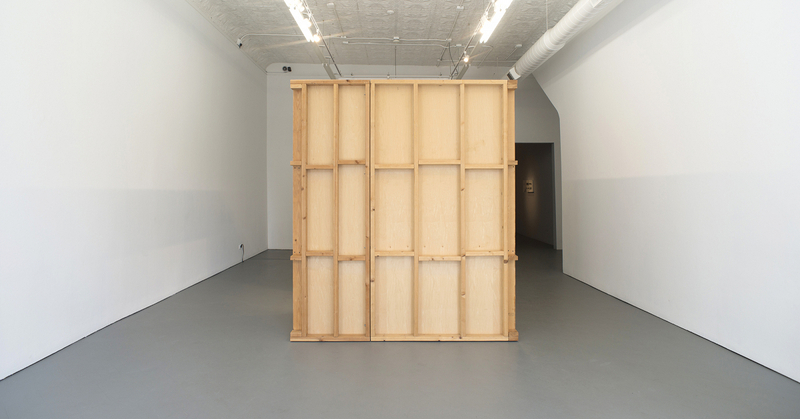 PATRON is proud to present our first solo exhibition with Brooklyn based artist Anna Plesset titledVarious Records. This exhibition, her first in Chicago, will open with a reception for the artist on Saturday, March 23 and continue through May 4, 2019. 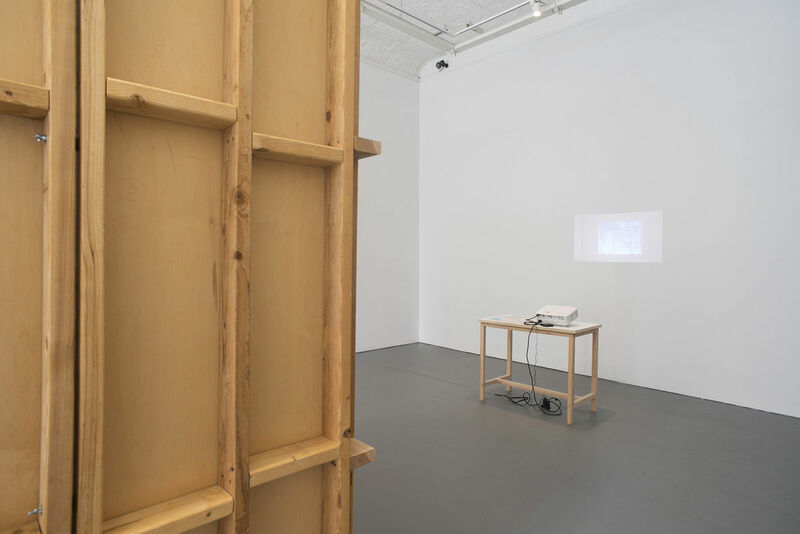 Various Records, comprised of painting, video, drawing, and sculpture produced between 2013 and 2019, focuses on locations, objects, and disparate moments in time to examine the construction of history, knowledge, and memory. Central to this work is a 24-minute video, in which her grandfather, Lt. Col. Marvin R. Plesset, documented his experiences serving in World War II as a division psychiatrist. Following his arrival in Normandy in 1944, Lt. Col. Plesset traded a P38 pistol for a 16mm film camera and documented candid moments of leisure and everyday life alongside the dark aftermath of the war. Following her discovery of this film, Plesset began a journey of retracing her grandfather’s experience, using the film itself as a guide. 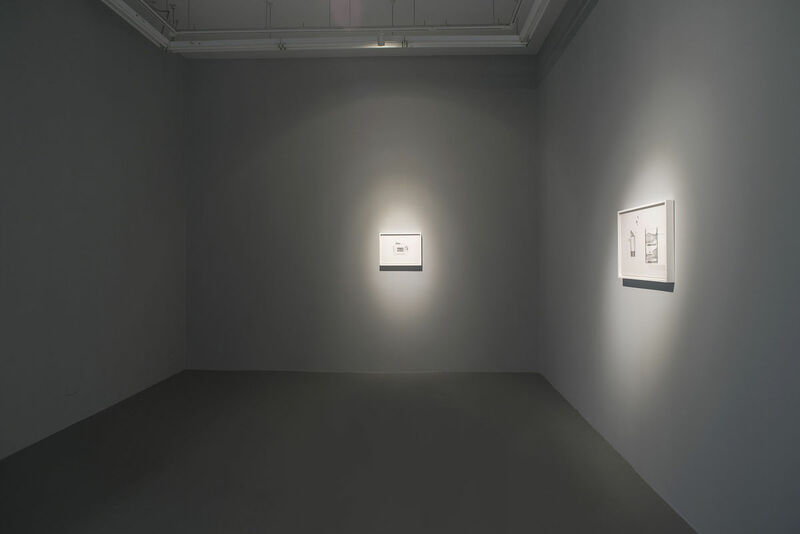 Decades after the original film was produced, this exhibition acts as a record of the power and transformative agency of place, time, and memory through site and ephemera. 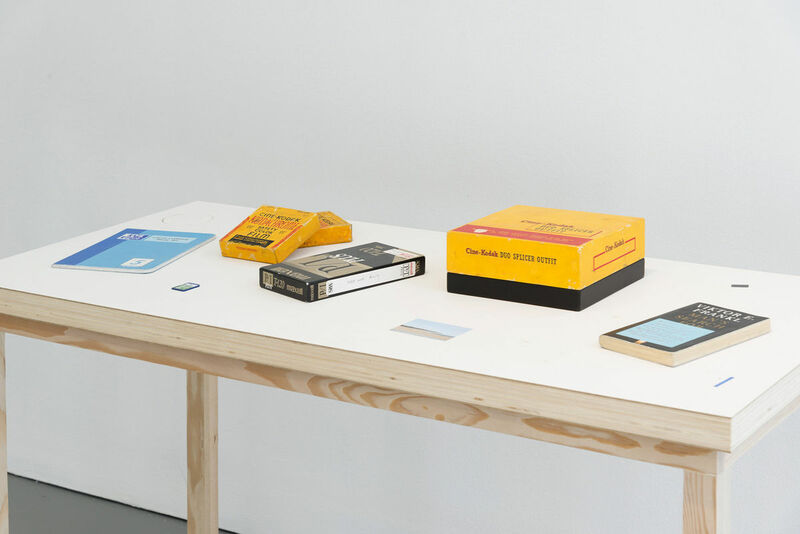 Travelogue (21st Century Room), 2013-2018 acts as the physical and conceptual anchor forVarious Records. 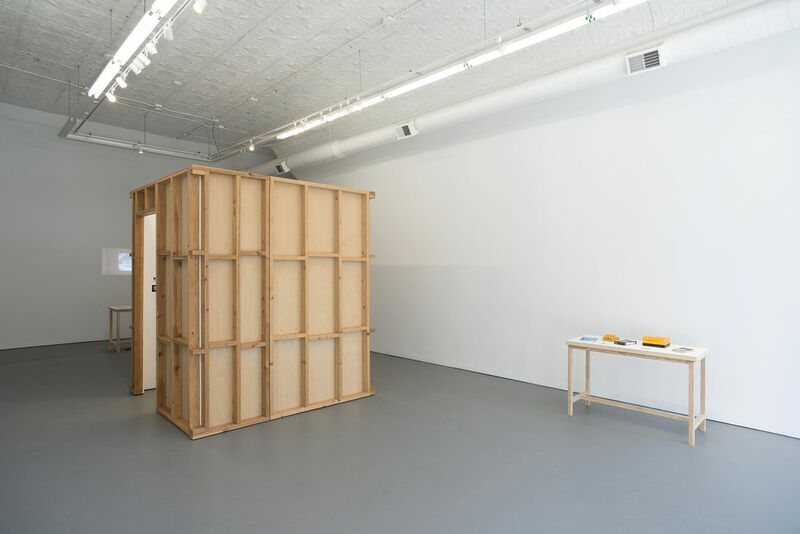 The room installation, consisting of four interior walls and an exposed exterior, depicts a collection of moments, including photographs, ticket stubs, museum pamphlets, postcards, maps, and other ephemera, all rendered in oil paint on the interior walls. Utilizing the precise principles of trompe l’oeil, these paintings read as a timeline of Plesset’s experience retracing her grandfather’s steps. 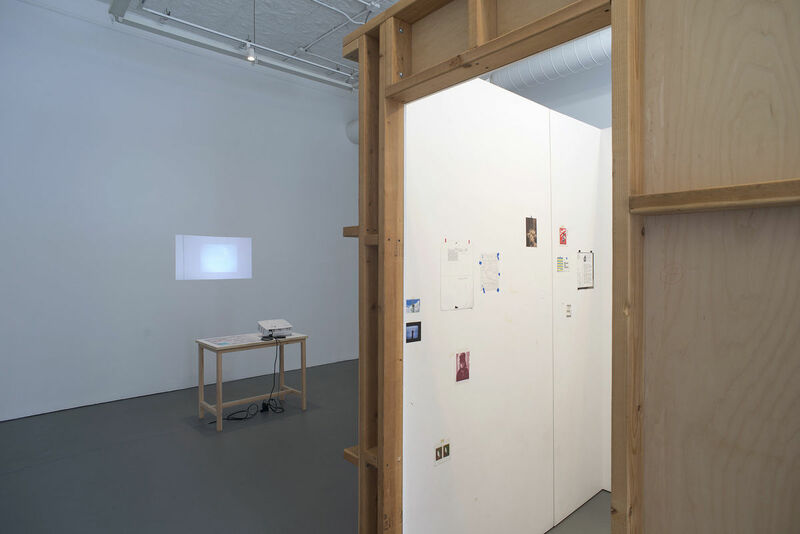 The intimacy of the installation allows for a slow, detailed viewing of the various locations and highlights the juxtaposition of time and observation that is present throughout Plesset’s research. The chorus of moments within the room are addressed collectively as one, reflecting on and considering the power of a shared experience and furthermore the potential for that experience to be preserved and transmitted through objects. 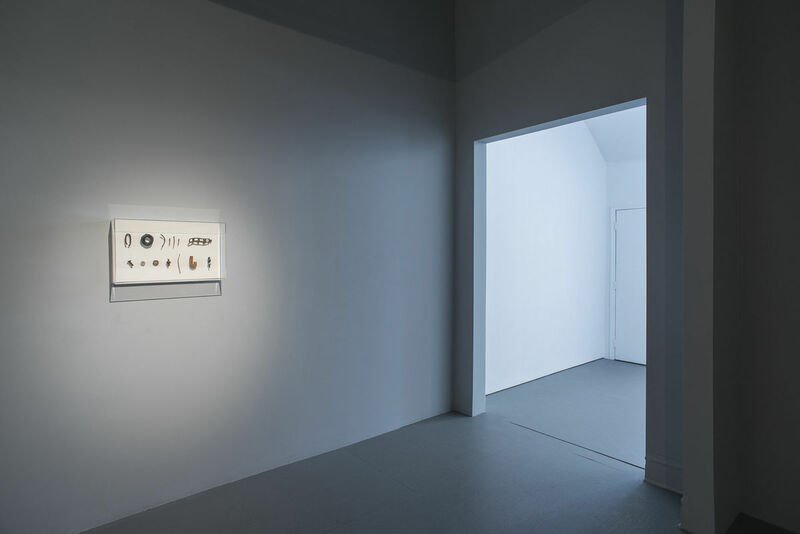 Plesset cites Marcel Broodthaers’Décor: A Conquest, two proto-installation environments evoking half-finished stage sets or period rooms, as inspirations forTravelogue (21st Century Room). TitledXIXth Century RoomandXXth Century Room, Broodthaers’ installations consist of immersive environments which housed furniture, weaponry, and domestic ephemera in a balanced dialogue on trauma and conflicts in everyday life that explores the relationships between war and leisure. 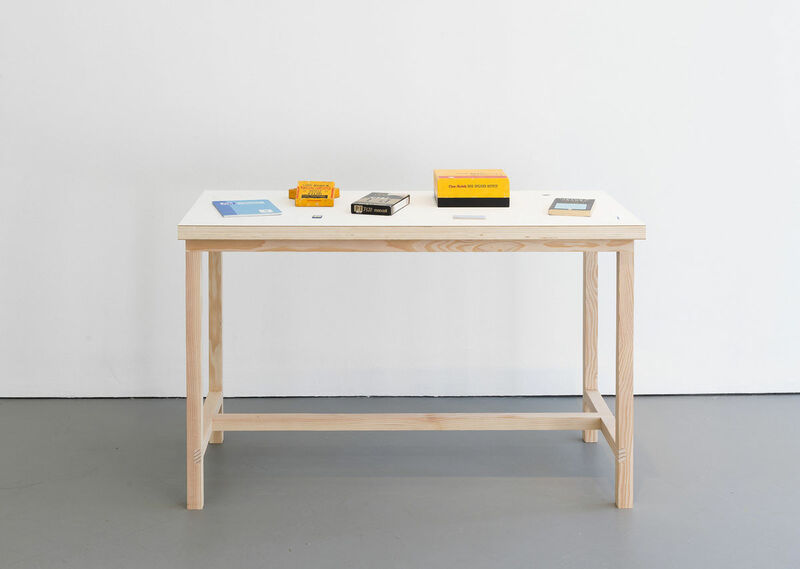 This focus on objects as historical agents and vehicles of active memory, as illustrated through Broodthaers’ rooms, is further explored in the worksDocument of a Travelogue by Lt. Col. Marvin R. Plesset, Division Neuropsychiatrist, 2013, andPrimary Sources, 2015 - 2018. 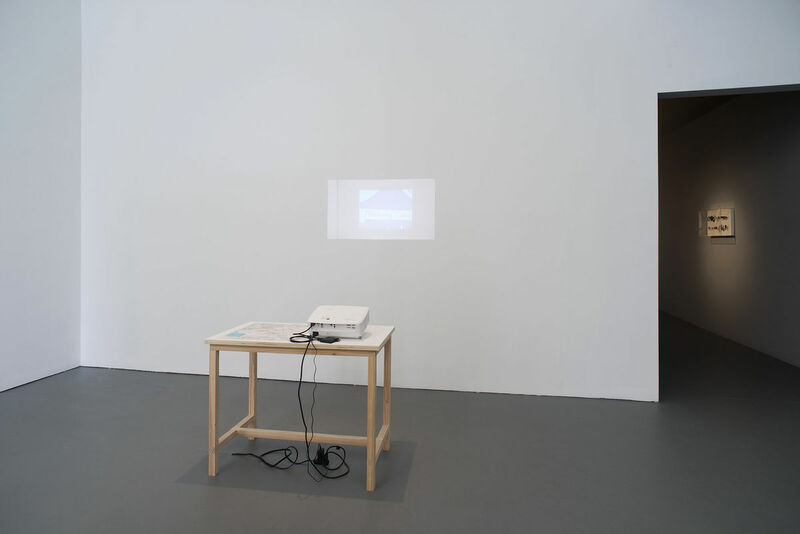 These works are representations of the primary objects that served as documentation, recording media, and research guides. 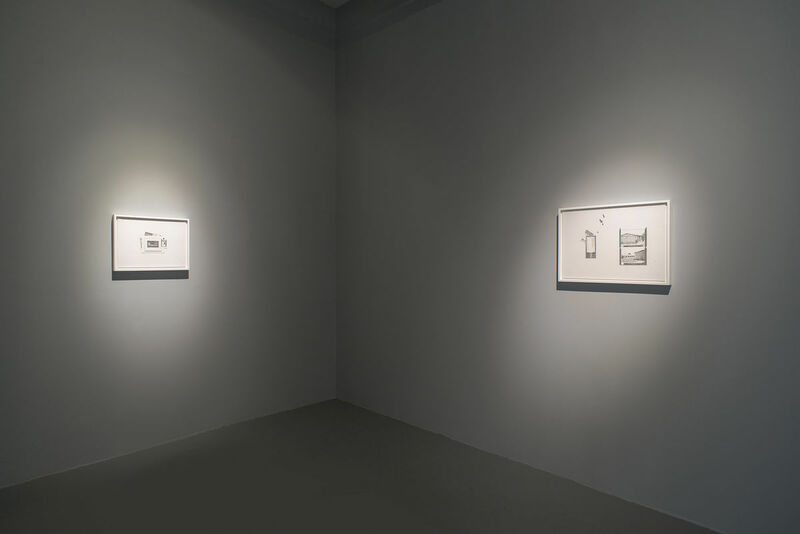 Both works are situated in close dialogue toTravelogue (21st Century Room)and sit on nearly identical tables, constructing unique sites of contemplations within auxiliary timelines. 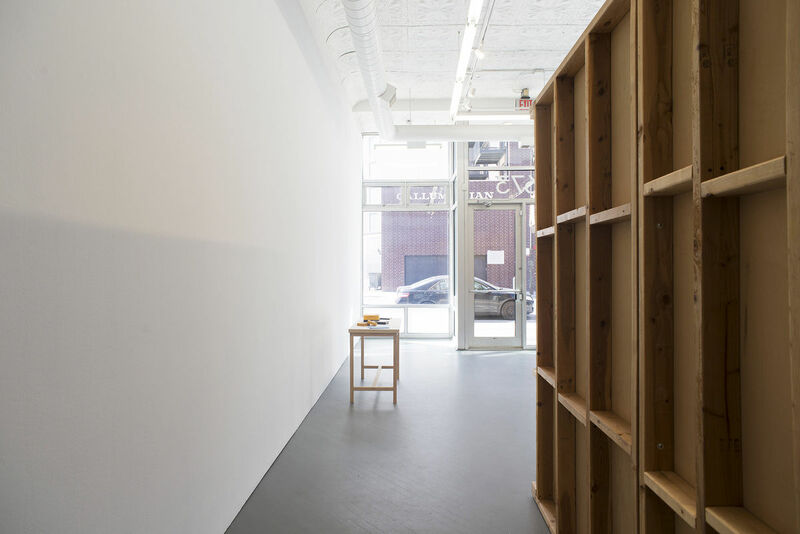 Similarly,ObsoleteObjects from the Golden Mile and the Golden Arrow, 2014-2018 displays 14 weathered objects such as nails, bolts, and other hardware, that are in fact painted and rendered in clay. These objects, evocative of those gathered on her journey in her grandfather’s footsteps, act as vessels of memory, recalling the land, moment, and significance of their collection. 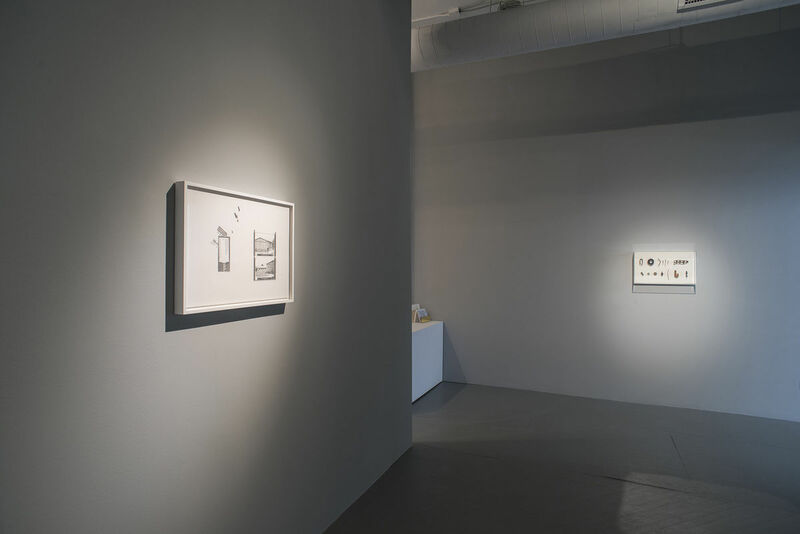 Illustrating an active and continued effort to not just recreate a moment, Various Records instead highlights the myriad ways we connect with the past and present through images, objects, and places we encounter and considers how these experiences mediate our perception and understanding of history and memory.